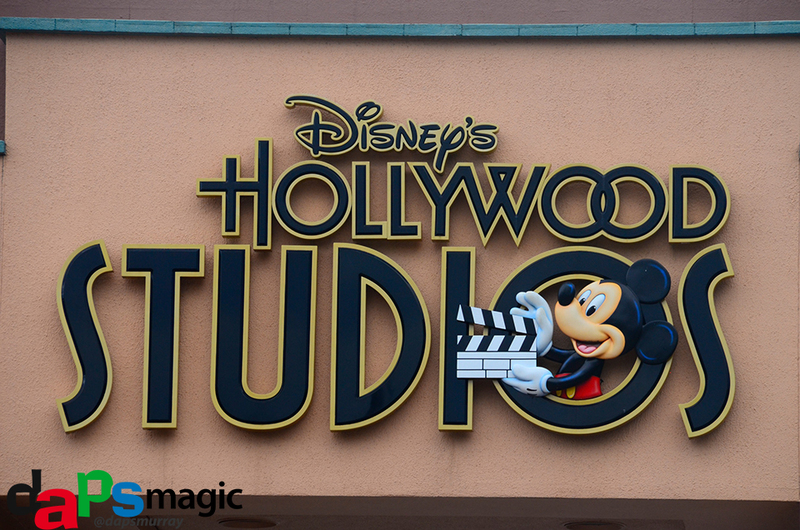 Disney’s Hollywood Studios recently celebrated its 25th year, though it was not always known by this name. It started off as Disney MGM Studios, when Disney was building itself back up and trying to establish media that would connect with audiences again. 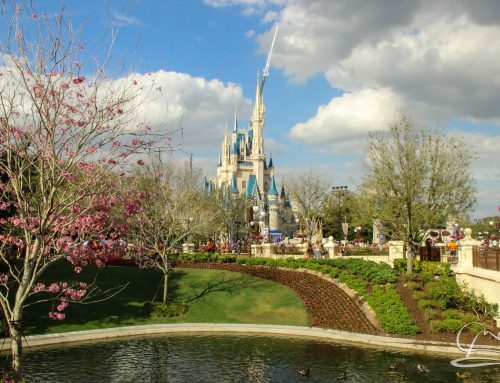 Because of this, the park has changed greatly, especially having once been a working studio. The working studio days are gone, but the park remains. In my opinion, the park contains mostly shows with a few attractions. It’s a good place to get some rest when the other parks have been wearing on your feet. One attraction that has been around from the beginning, and a great pick of mine, is The Great Movie Ride. 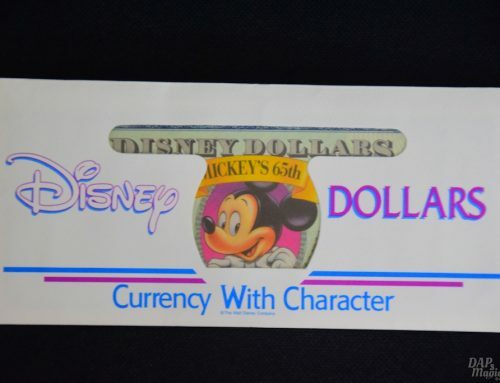 This was one of the items out of the collaboration between MGM and Disney when the park opened. Within the ride are scenes from famous movies. A tour guide narrates along, and gets into trouble. It’s one of the more unique attractions anywhere as there are plenty of special effects and great audio-animatronics. Another signature attraction is the Lights, Motors, Action Extreme Stunt Show. This show takes several vehicles and shows off stunt men’s abilities to create those great action scenes we’ve seen in movies. It is definitely extreme and a crowd pleaser no matter how many times it’s seen. It’s not necessary to get a FastPass+ for this, but it helps. A note on one attraction is the Studio Backlot Tour. It’s reduced from its original version. The problem is that it’s no longer really a backlot, since there is no filming at the park anymore. Many of the facilities are now used for other parks’ props and costumes. Two great remaining elements is the water tank beginning and Catastrophe Canyon. Both highlight the way real time effects are produced….much to the dismay of some guests who will probably get wet. The whole tour circles around the stunt show sets, then buildings where props and costumes are made, and finally Catastrophe Canyon is passed through, with several prop vehicles on display along the whole route. Two of the best thrill attractions, and my personal favorite picks, are located side by side of each other. Rock N’ Roller Coaster featuring Aerosmith takes passengers on a twisting route to a concert. 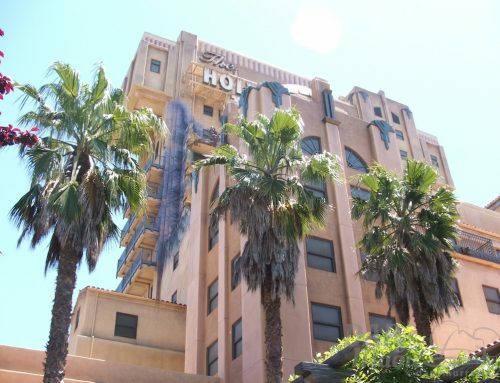 Twilight Zone: Tower of Terror drops guests in a strange deserted hotel. Both have versions now in other parks, but this is originally where they began. My favorite of the two is Tower of Terror. I like how it takes a simple elevator and has guests dismayed at how it travels through the hotel. Yes, I said through the hotel. The drops are random as well, with it being unknown how many times and from what distances the car will drop. 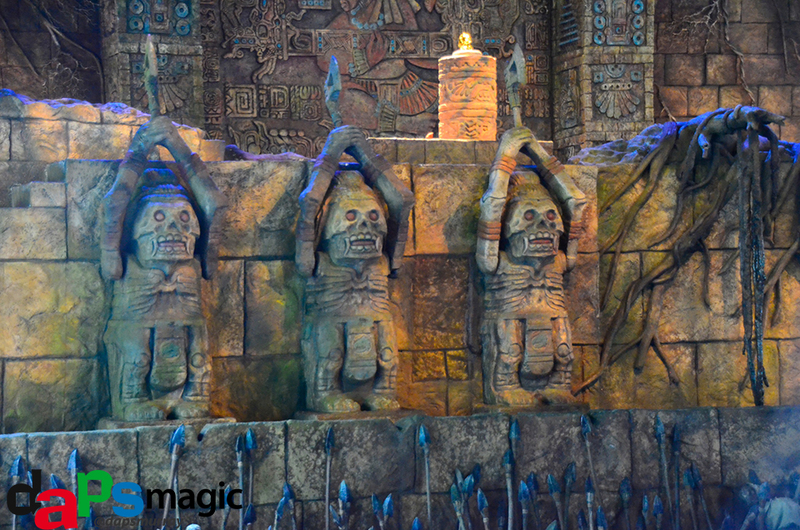 A rather fun show/attraction is the Indiana Jones Epic Stunt Spectacular. Guests watch scenes from Raiders of the Lost Ark played out with explanation of stunt effects. Surprises and great effects are around every corner. During the showing I saw it was raining, and the show is, thankfully, not cancelled. Instead, a shorter version is shown with not quite as many stunts for safety of crew. Though I didn’t go to them, some other highlighted attractions are Toy Story Midway Mania, which is a replica of the Disneyland Resort version. The difference is the queue, which is more delightful to travel through than the Disney California Adventure version. 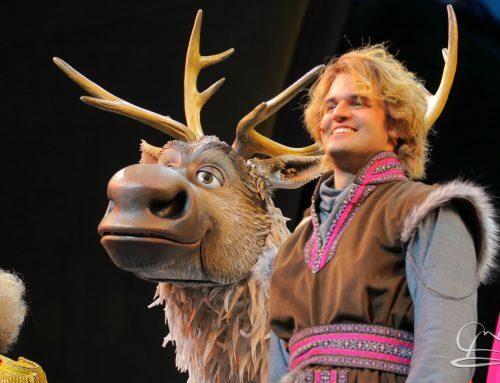 Beauty and the Beast: Live has been around from the beginning and is a delight to enjoy. Star Tours is a clone of the other versions in the world, but has a nicer outside and line area as well. Around here is also where the Jedi Training Academy takes place. American Idol: The Experience will be closing its doors soon, but in the meantime it was around letting guests get a feel for the show. The Legend of Captain Jack Sparrow is a surrounding experience that combines in house effects and projections. It was entertaining, but don’t count on it being a bigger experience than it seems. 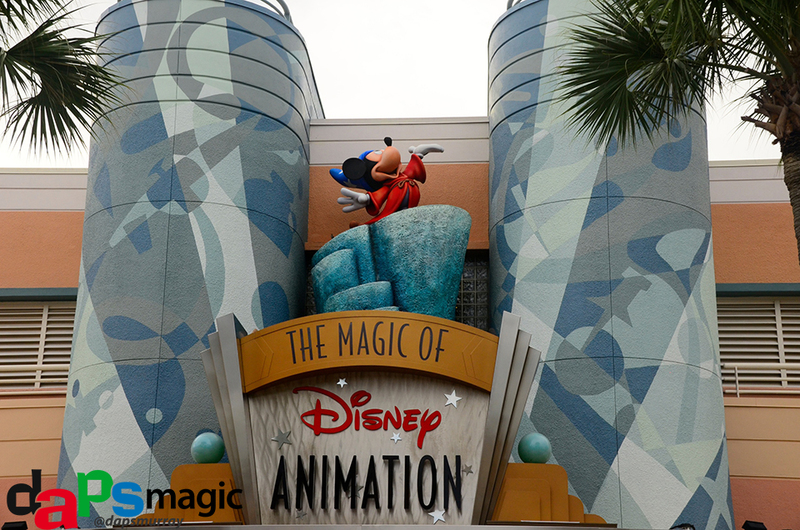 The Magic of Disney Animation is an area that has changed since the park first began. It had housed a working animation studio, but the work has moved to California. Instead of a tour, guests can choose between different experiences like how to draw characters, Mushu introducing how characters come to life, and character greetings in entertaining sets. Mostly set up to look like it did when it was a working production facility, the sets for character greetings was the most entertaining, especially the Wreck It Ralph area. Around the animation area is a couple of other attractions. One is Voyage of the Little Mermaid, a stage show following Ariel through song and stage effects. The other is One Man’s Dream, a museum like exhibit about Walt Disney. This is a great walk around area that has some terrific artifacts from Disney history. If you know your trivia and history then inside are things like the prototype for audio-animatronics, a miniature house that Walt built, a multi-plane camera, and a replica of his office. Several pictures and models line the walls as well. The whole walk through concludes with a film that goes through Walt’s story, mostly narrated by him through archived audio. 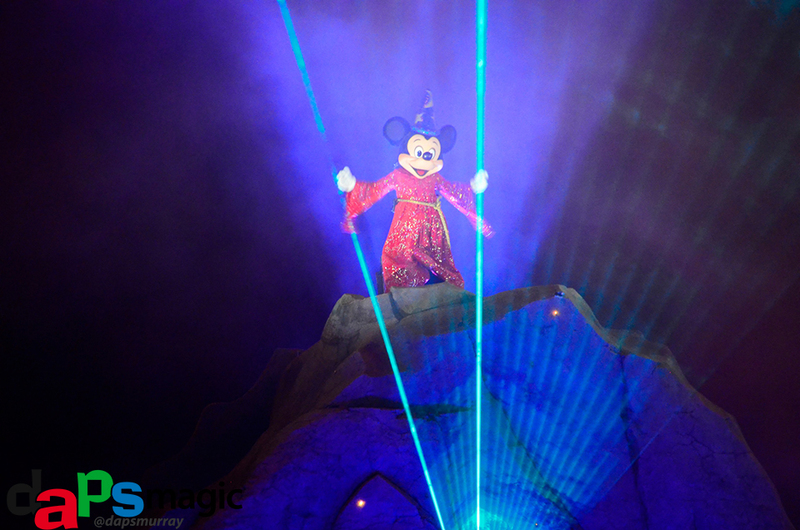 A day at Disney’s Hollywood Studios should be concluded with Fantasmic! This nighttime spectacular is the sequel, in a way, to the Disneyland original, and my pick for entertainment in the park. When it was first made for the Anaheim resort the intention was to keep it updated with segments from new films. Walt Disney World’s version picked up on this and has a different sequence than the California one. Still in its form is pyrotechnics, lasers, fountains, and loads of characters. 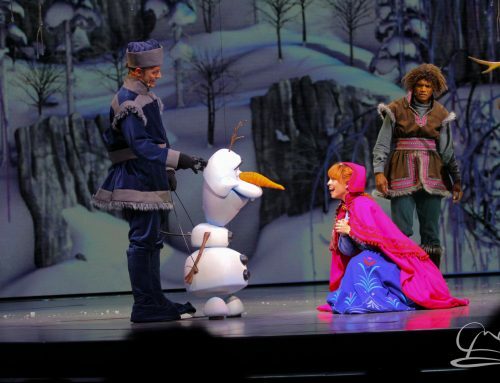 It’s still one of the best shows at the resort. Being in an amphitheater stage, there are a lot of seats. But, I still recommend getting in line an hour to 45 minutes before the show. There are restrooms and refreshments inside, which makes it easier to stay and stake out the spot for the show. Food options aren’t plenty at this park, in my opinion. Not that the food is bad, there’s just not much of a variety here. The best food is table service restaurants, and the quick serves mostly have burgers and other sandwiches. My favorite table service are 50’s Prime Time Cafe and Sci-Fi Dine In. Both have very unique environments. Sci-Fi Dine In has some pretty basic food, but it’s the setting that makes this a must eat at place. At Prime Time, be aware that servers can give guests a little of a hard time, but all in fun and jest. The ABC Commissary is a nice, inside quick-service restaurant that has the basics, but still good. Having some ABC memorabilia and television montages make it a nice spot to relax and eat. My go to spot for quick service, though, is on Sunset Blvd. Here there are a few walk up eateries by the names of Fairfax Fare, Hollywood Scoops, Toluca Turkey Legs, and Rosie’s. There are the traditional burger options, but also different barbecue food and some good sundaes. Seating is all outside, and it’s nearby to Tower of Terror, Rock N’ Roller Coaster, and Fantasmic! It may be a personal favorite because it’s also fashioned after Farmer’s Market in LA, which is a place with great memories for me. Though Disney’s Hollywood Studios is no longer a true studio, it still captures the magic of movies and Disney’s brand of storytelling. I feel like it’s in a transition to make it a grand and spectacular park full of high class theme park entertainment and great experiences. The setting is beautiful and the experiences are some of my favorites. The only trick is to time everything right so that you can see everything, as there are many shows that overlap. Time will tell how this park will evolve as they go into their next 25 years. Until next time, have a marvelous day! Mr. DAPs Goes to Walt Disney World – Be Our Guest at Epcot!